Let’s talk about weather in Ukrainian! 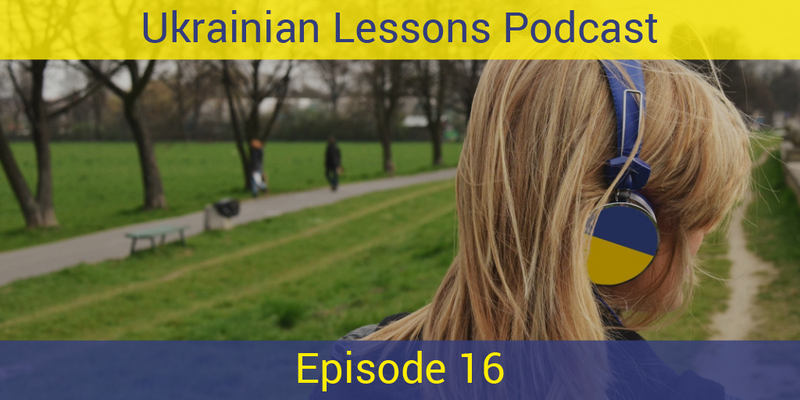 Listen to this Ukrainian Lessons Podcast episode and learn the words and phrases you need for this simple conversation. Then, practice and tell us in the comments: Яка погода у вашому місті чи селі зараз? 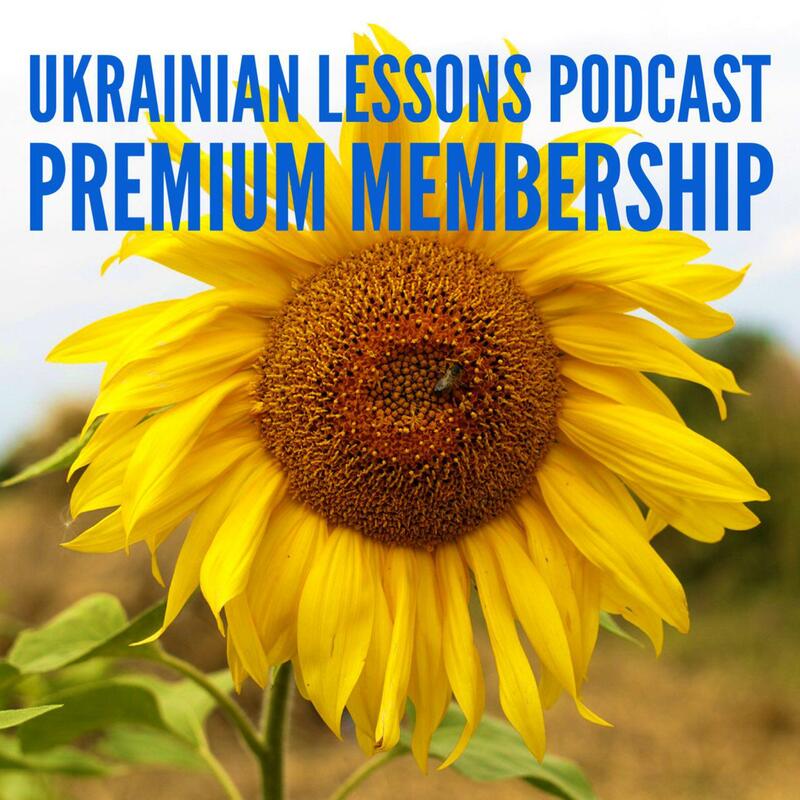 learn about the best time to come to Ukraine!